A component in door handles, typically with a square section, which passes through the follower on a lock or latch to operate the bolt when the handle is moved. Available in many styles and lengths, the images below show some of the styles. The most common type of spindle is a plain spindle. 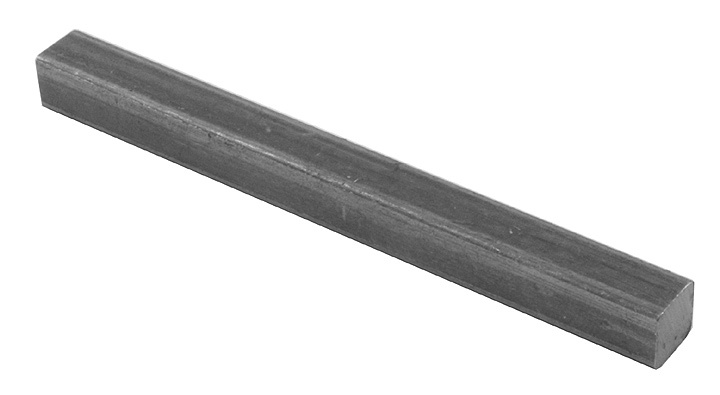 This is simply a length of square bar that is available in different sizes and can be shortened to suit the required door thickness. 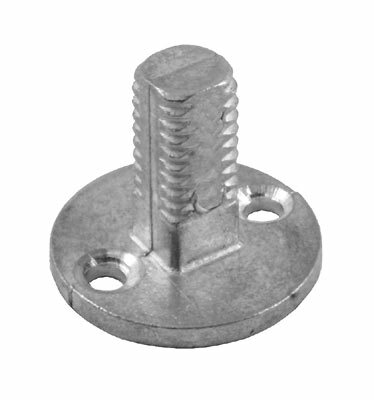 This type of spindle is supplied with most door handle sets and can easily be replaced if lost. Some spindles are dependant on the type of door handles or door knobs they are being used with. Some door knobs have a grub screw in the neck of the knob which when tightened threads into a pre drilled hole in the spindle and helps to prevent the door knob being pulled from the spindle. This type of spindle is called a drilled and tapped spindle. Other specialist types include spindles for porcelain knobs. These are usually tapered at either end to provide a secure fixing for the knobs as opposed to a grub screw fixing and drilled spindle as the porcelain would break if the screw was over tightened. The final image shows a Taylors spindle. A Taylors spindle can be used if a door knob is only required on one side of the door, such as in a cloak room or a cupboard. The plate on the spindle is screwed to the face of the door and the door knob fitted in the usual way. Because the spindle is fixed to the door it cannot rotate and prevents the door knob from spinning round but enables it to be used to push and pull the door as required.